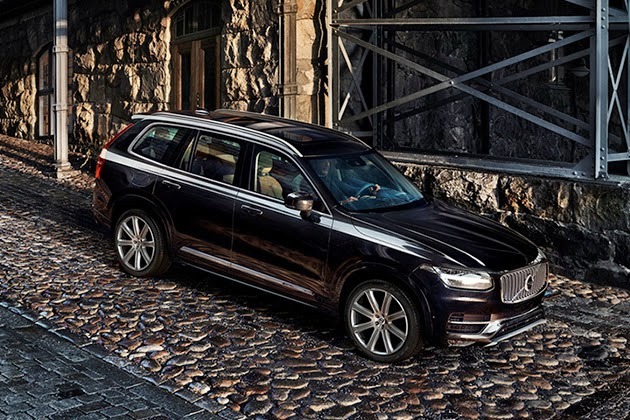 Under the hood, the standard XC90 offers a 2.0 liter turbocharged engine with AWD capabilities that generates 316 horsepower; but you can also bump up to the Twin Engine plug-in hybrid add-on, giving you the power of 400 horses with a nice little green streak to it. 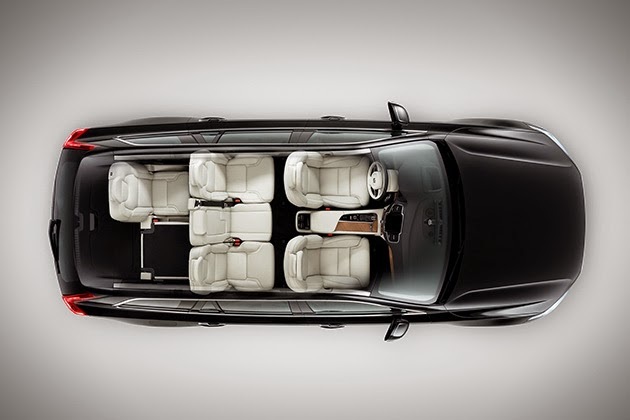 The interior is where all of the noteworthy changes are, with leather and wood adding an air of luxury, along with fancy touches like the crystal-glass gear level and diamond cut designs for the starter button and volume controls on the all-new touch screen center display. 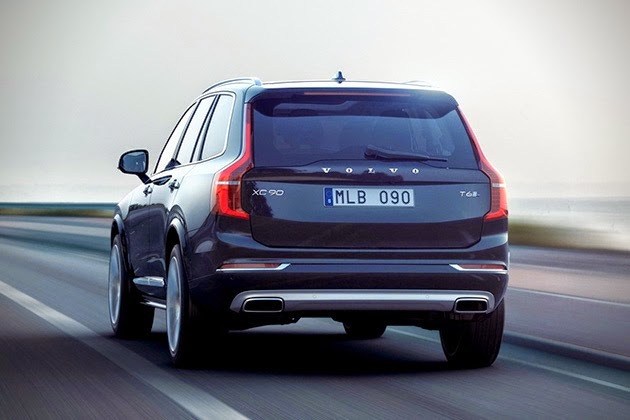 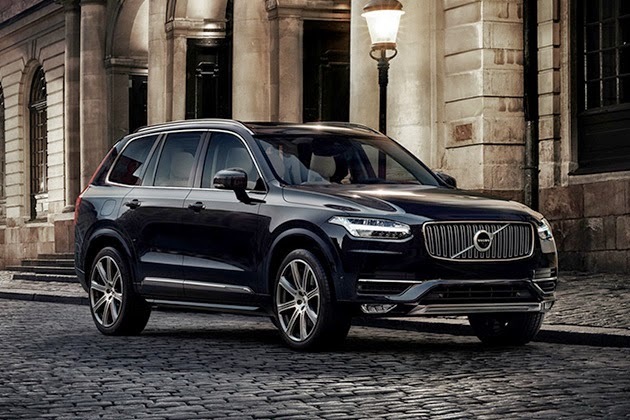 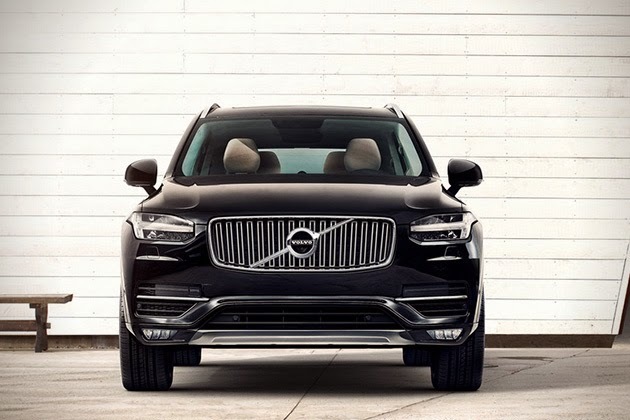 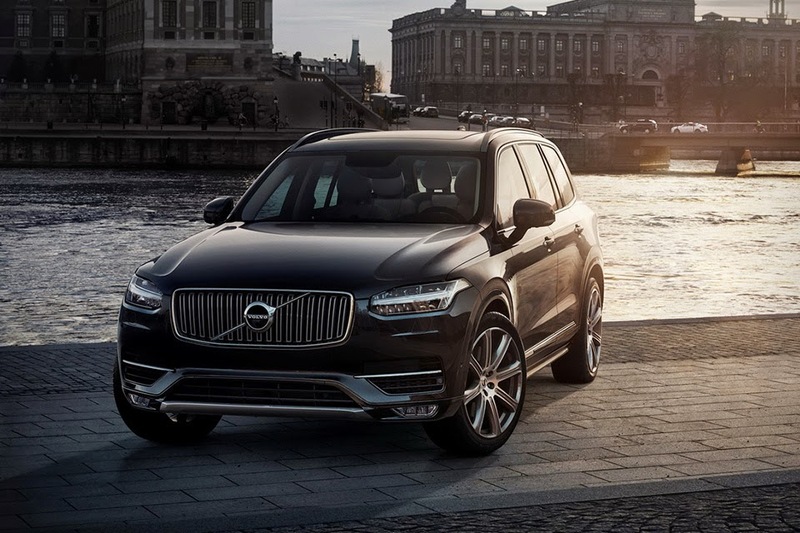 Pre-orders begin September 3, and the XC90 is slated for release next spring.